Discover new ways to think about managing your farm business with the tools and strategies found in Elaine’s past Agriwebinars. 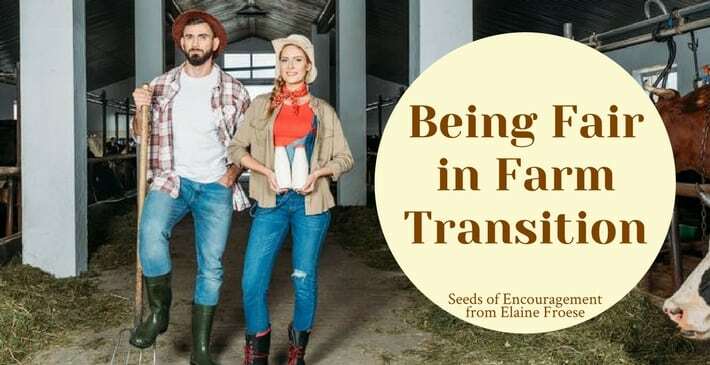 Listen to these revealing audios and download the accompanying slides to gain insight and guidance in dealing with the day-to-day issues that come with running your farm family business. Why Farmers Hate Carrots: How to change your family dynamics to help founders let go of farm ownership and control.